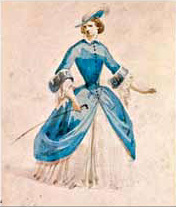 Solera's approach to the project was to emphasize an appeal to Italian, specifically Venetian, patriotism,  while ignoring many of the elements of the play. These included reversing the order of key scenes and, in the case of the opening scene showing the foundation of Venice, totally inventing it. But the pace began to slow as, firstly, illness limited the composer's ability to do much work. 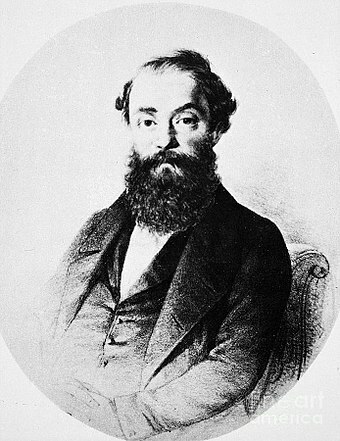 Then came the second blow: Solera left the project altogether and followed his opera singer wife to Madrid where he became director of the Royal Theatre,  leaving only the draft sketch of the third act. As things turned out, Verdi returned to Piave for the completion of act 3 - with Solera's blessing. However, the relationship between composer and the new librettist worsened in a variety of ways, especially over the use of stage bands in the context of the composer claiming to think in terms of his work being a grand opera: "Aren't Guillaume Tell and Robert le Diable grand operas? Yet they don't contain a band." 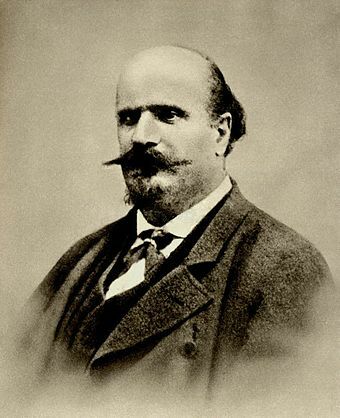 And the differences between Piave's version and what Solera (who received a copy of Piave's act 3) had originally conceived were so great as to cause a final rift between Verdi and his long-time collaborator; the composer's ideas of musical theatre had moved far ahead of his older colleague. 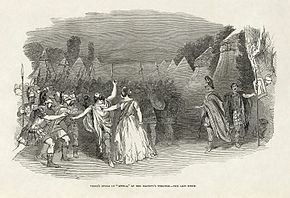 From 1981 onwards the role of Attila was taken up by the American bass, Samuel Ramey, who made his first appearances at the New York City Opera in March 1981 in the opera which had not been seen in the city for one hundred and fifty years. Throughout that decade Ramey "unquestionably rack[ed] up more performances in the role than any bass since its creator"  in houses such as La Fenice and San Francisco, finally making an audio recording in 1989 and a video recording in 1991, both under Riccardo Muti. Ramey again appeared in the title role in a production staged by La Scala in 1986 and filmed for DVD release. In February 2000 a concert performance was given by the Opera Orchestra of New York, again featuring Ramey as Attila. Attila awakes and tells Uldino of a dream in which an old man stopped him at the gates of Rome and warned him to turn back (Mentre gonfiarsi l'anima parea / "As my soul seemed to swell"). In the daylight, his courage returns and he orders a march (Oltre quel limite, t'attendo, o spettro / "Beyond that boundary I await you, O ghost!"). However, when a procession of maidens clad in white approaches, singing Veni Creator Spiritus , he recognizes the Roman bishop Leo as the old man of his dream and collapses in terror. 1 2 Stamatov, Peter, "Interpretive Activism and the Political Uses of Verdi's Operas in the 1840s" (June 2002). American Sociological Review, 67 (3): pp. 345–366. ↑ List of singers taken from Budden, p. 244. ↑ Described in the score as Saint Leo. ↑ "Attila". Naxos.com. Retrieved 15 June 2014. Kobbé, Gustav (1976). The Complete Opera Book . New York: G.P. Putnam's Sons. pp. 531–534.